E.M. 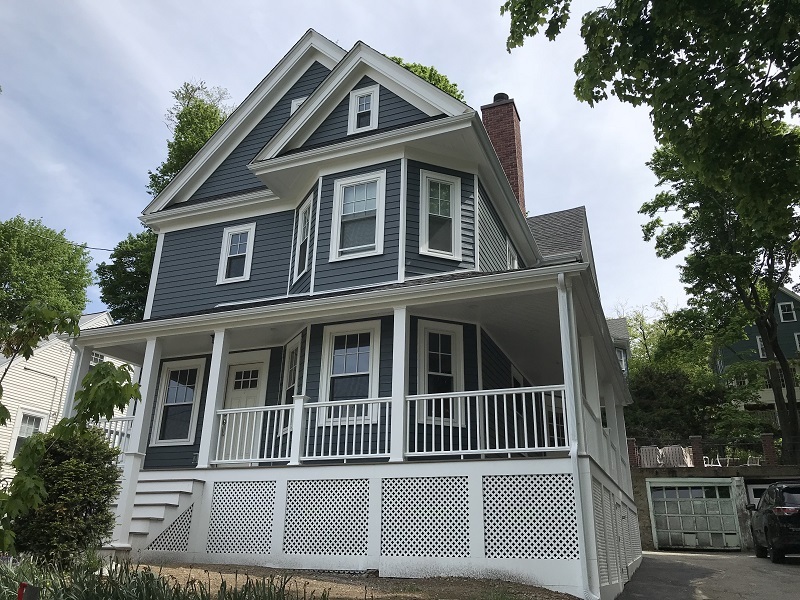 Snow Inc. has been providing Massachusetts with skilled deck construction for over 50 years. 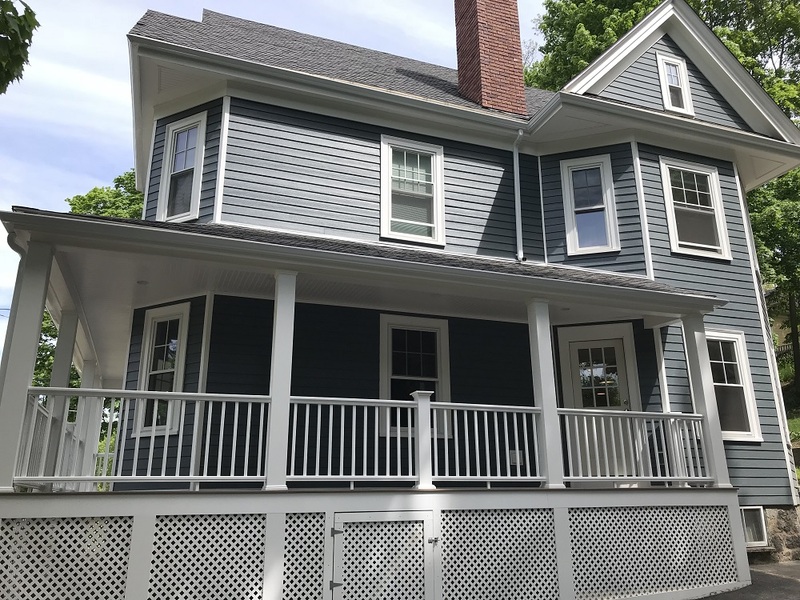 Our attention to detail and focus on customer satisfaction allows home owners to receive the quality services that they deserve. 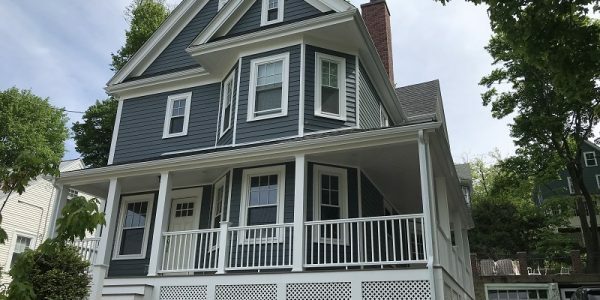 Located in Waltham, we have grown throughout the state and are helping families every single day. E.M Snow Inc. is proud to carry the Azek line of products! 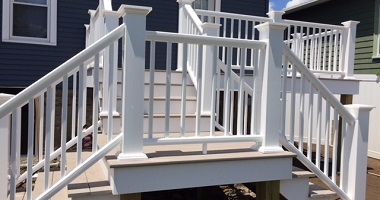 Whether you need a railing or two replaced, or the entire deck needs to be refurbished, E.M Snow Inc. will work together with Azek to deliver our clients a superior level of construction and function. Eugene M. Snow, President, entered the Home Improvement business in 1967, and has been located in Waltham since then. Located in Waltham MA. We have been established in local mass towns for over 50 plus years. E.M. 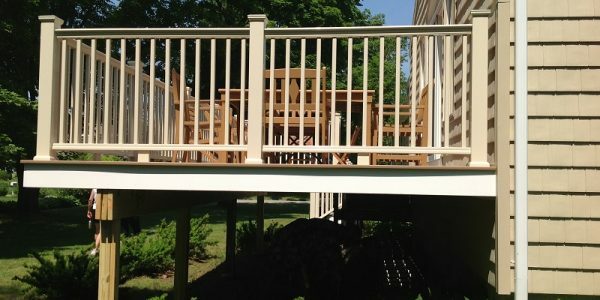 Snow Inc. provides high quality deck products through Azek. You’ll know you’re getting the best install available. 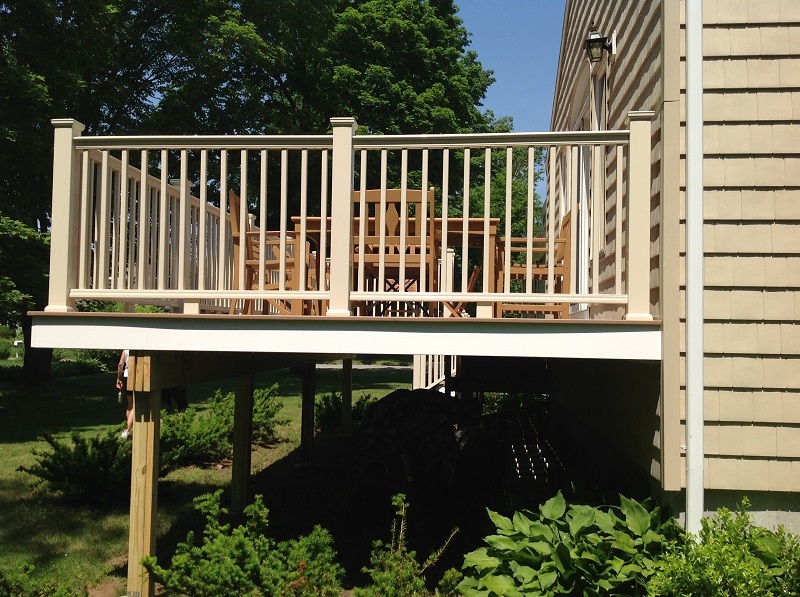 Our skilled deck contractors are leaders in the industry. They are the reason for our success and awards. For more information about the Azek line of products that E.M. 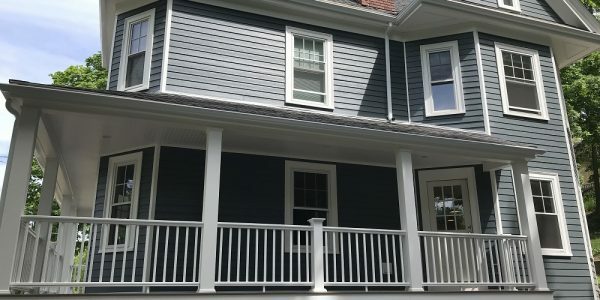 Snow Inc. carries and installs, call us at (781) 893-4546 or fill out our online contact form for more information!